Stalin, Hitler and ISIL: All have one thing in common, purges of those they find ‘objectionable’. They wasted and waste future generations and human capital. The sole reasons that they seem to have been trying to achieve: is complete power and control of a population. The same can be said for several other dictators. Yet, their history is short lived as will any that attempt the same method. 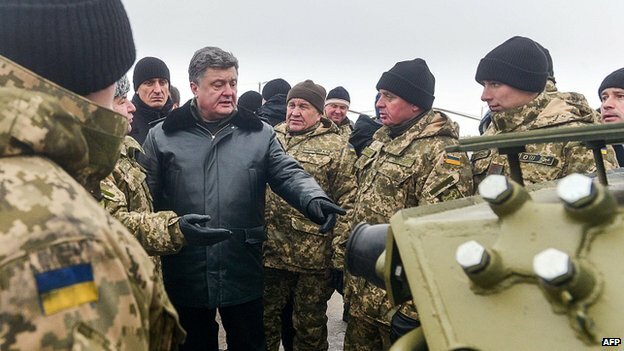 Is the West about to receive stigmata from Poroshenko and Putin? Time will tell.